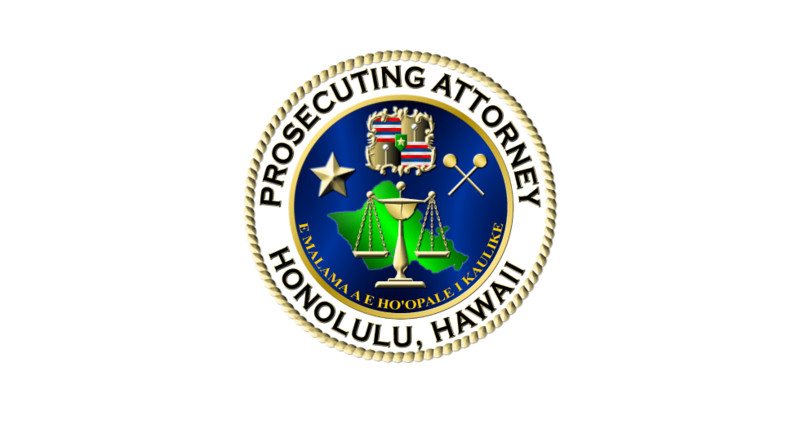 Mark Char was found guilty of attempted murder and two count of assault during a confrontation with other motorists on the H-1 Freeway in August 2016. 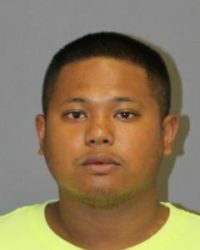 A Circuit Court judge has sentenced Edrei Arreola to 20 years in prison and imposed a mandatory minimum of 15 years behind bars for shooting another man in Kalihi. Deputy Prosecutor Scott Bell received the award for Top Cop for his success in prosecuting killers, drug dealers, sexual predators, and white-collar criminals. He is passionate about his community and ensuring justice is served. 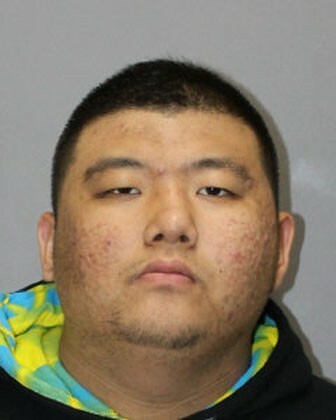 22-year-old Dae Han Moon was found guilty of killing Stevie Feliciano in the parking structure at Ala Moana on Christmas Day 2016. 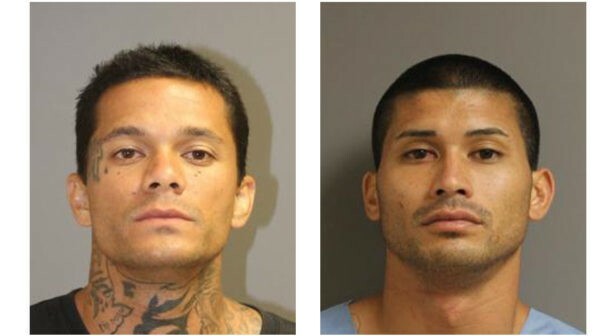 Kamaka Villegas and Kekoa Aspera escaped from prison and went on a two-day crime spree. 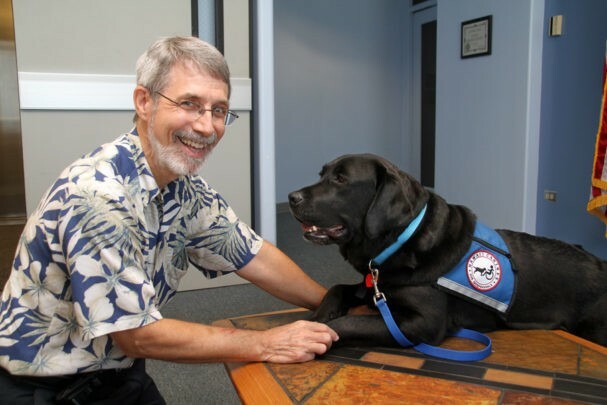 Hawai‘i’s Community Outreach Court is reaching more communities on O‘ahu. 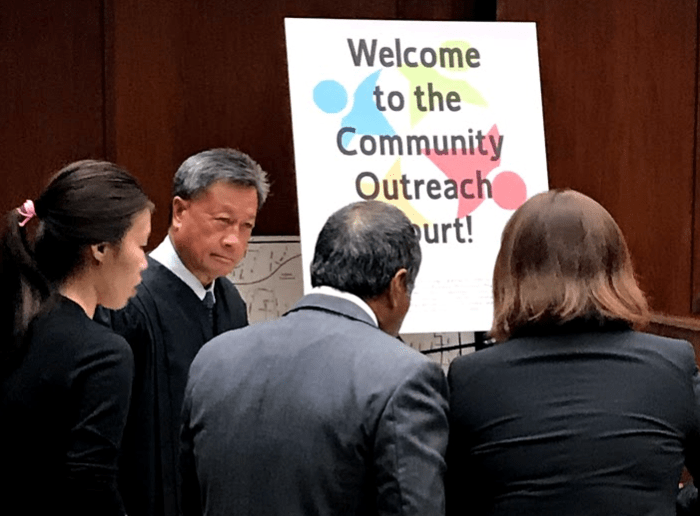 During the first 18 months of the program 86 defendants participated, 950 non-violent cases were cleared, more than 1,650 hours of community service were performed by participants, and 39 people moved off the street and into housing. *Updated August 15, 2018* – The White Collar Crime Unit secured convictions during the fiscal year 2018 in which defendants in high profile cases were found guilty of stealing more than $10 million. 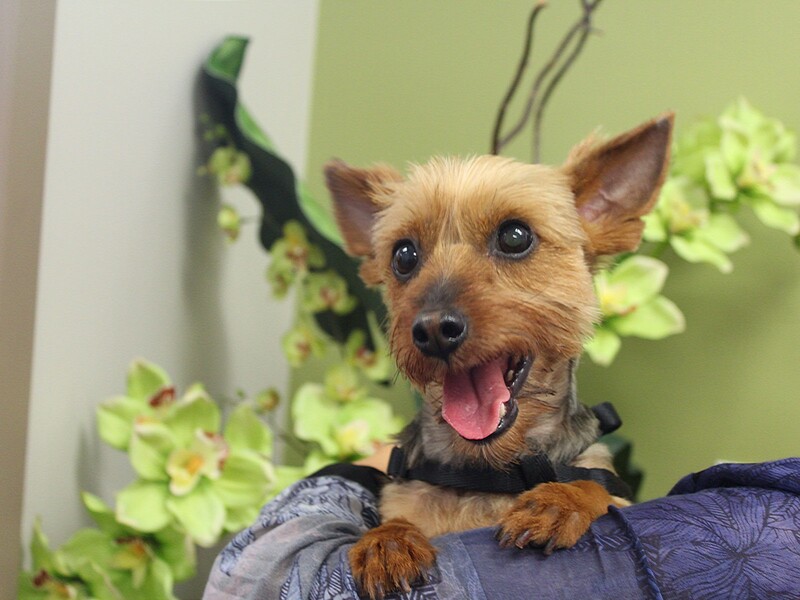 Steven M. Boos was sentenced to 30 days in prison and 50 hours of community service for injuring his girlfriend’s 7.5-pound Silky Terrier.